In this digital era of films, many stars have started their own YouTube channels, apps, and so on. 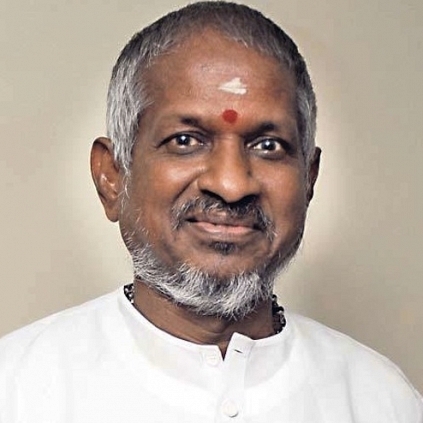 The latest new entrant to this group is none other than Maestro Ilaiyaraaja. The legendary composer has launched an official app for Android and Apple phones, which goes by the name, "Maestro's Music." Visitors can listen to all the songs and evergreen collections composed by Ilaiyaraaja through that app. A treat for musical lovers indeed! Want To Have Dinner With Maestro Ilaiyaraaja? , Ilaiyaraaja, IDream Media Inc.
People looking for online information on Ilaiyaraaja will find this news story useful.